Marisa & Ruben ~ Just Because! 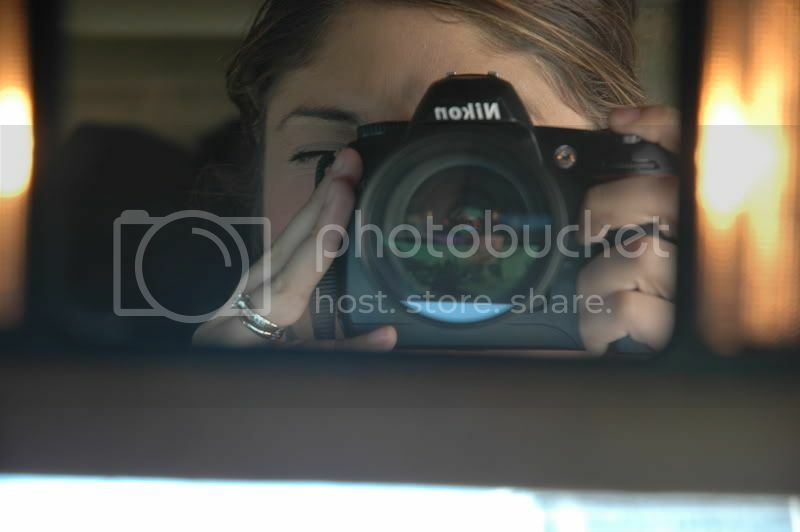 Back in August of 2007 I photographed Marisa & Ruben's wedding reception. I am very grateful to Marisa because she has believed in me 100%. She booked me back when all I had was a Yahoo website and only a few images to go on there. Not exactly the best portfolio, if I do say so myself! :) She believed in my potential and gave me a chance. Even when I doubted myself, she believed in me and was not afraid to say so. There are many things I am thankful for in my business and one of them is crossing paths with Marisa. She unknowingly helped bring out the confidence I needed, for that I am grateful. Wow! I can't believe it has been over a year since she first contacted me to book me for her wedding. Time sure flies! Now with with quite a load of weddings (including their wedding) and portrait sessions under my belt, I was so excited and honored to photograph Marisa and Ruben once again. 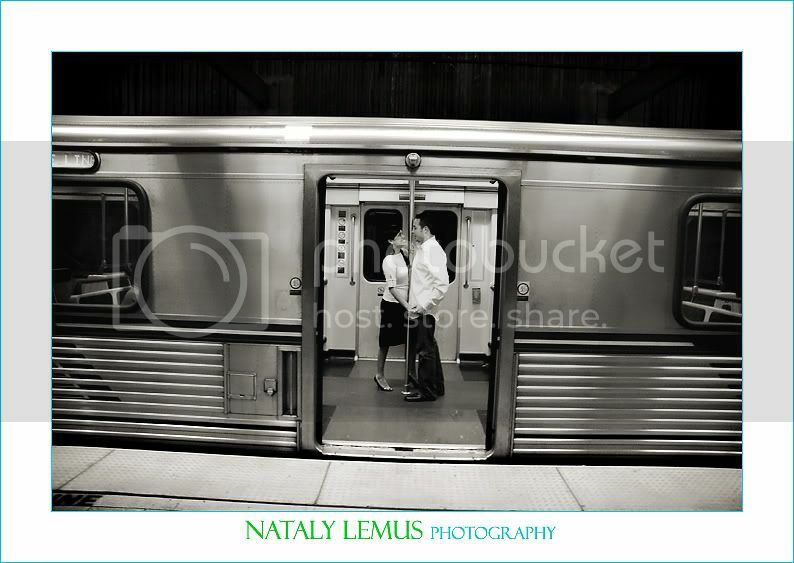 We met at Union Station in Downtown Los Angeles. What an awesome place for a photo shoot! All the images came out amazing! Of course, Marisa and Ruben made it easy for me. They walked all over Union Station and tried everything I asked. 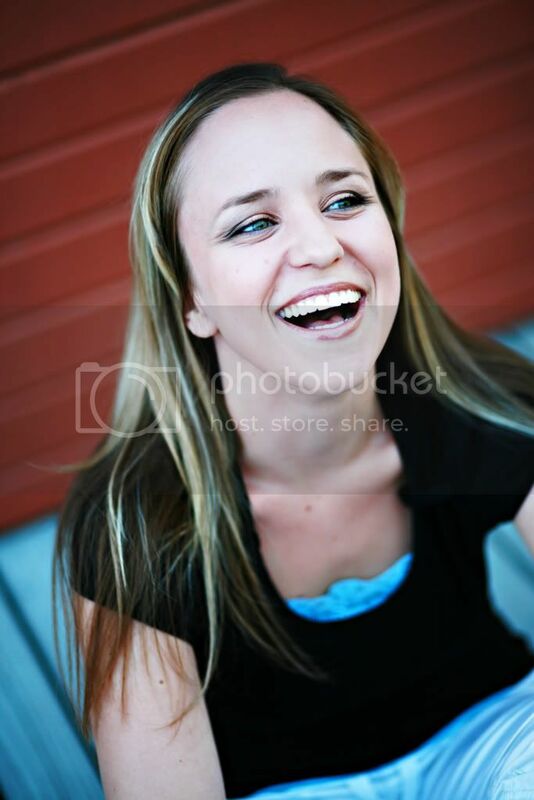 Below are just some of my favorite images from the shoot. 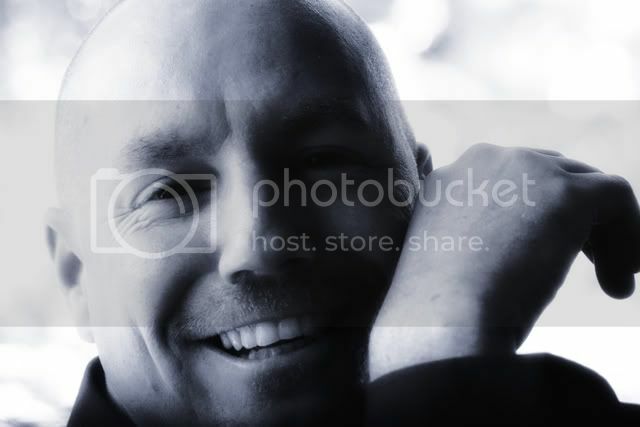 I will be posting some more images soon. I had so many favorites I have to divide them into two posts! This is officially my favorite place for portrait sessions! It's so diverse that it seems like we shot in more than one location. I can't wait to show you some more images from this amazing shoot! These are beautiful Nataly! I really love the color and crispness of them. Oh my! These are out of this world beutiful! 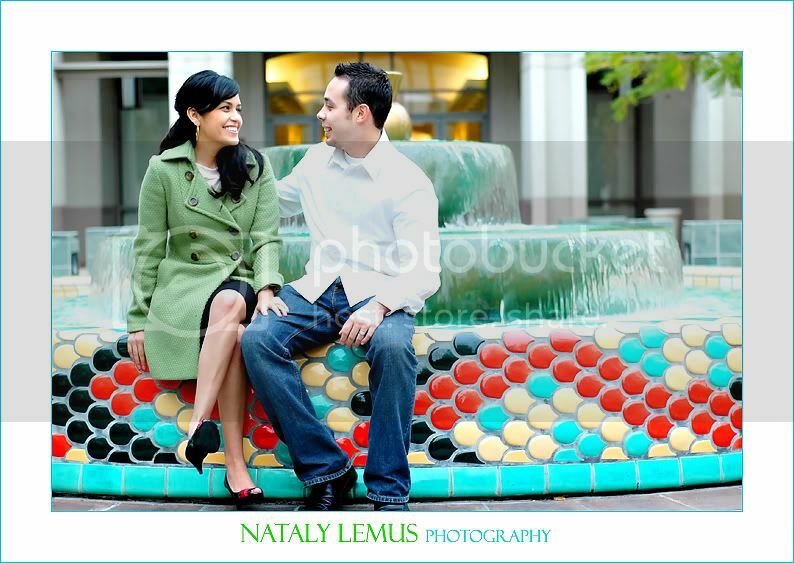 I can't wait for my engagement pics! Gorgeous photos! I agree that Union Station is a very beautiful place for pictures. I love them! Of course I believed in you- and this is why, My fave is the train series. Marisa: Wait until you see the rest! They are beautiful! 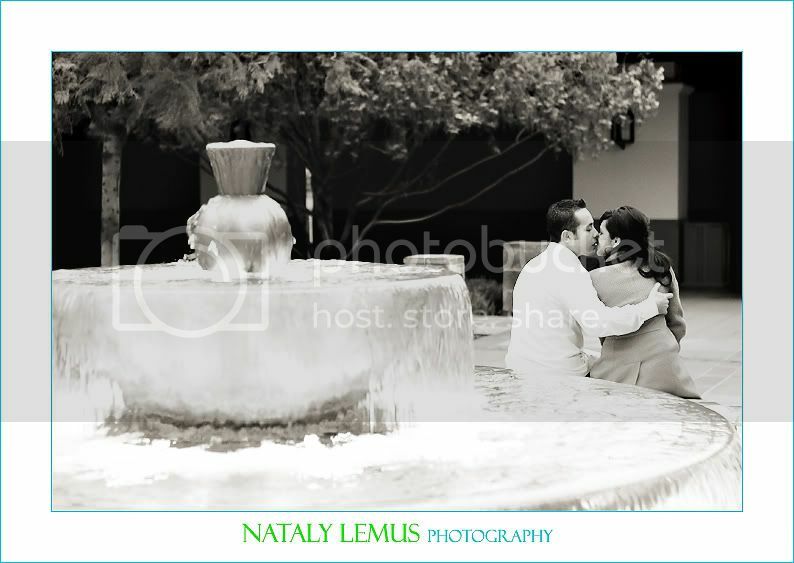 Nataly, these are amazing images!!! I love, love, love them! FABULOUS! I'm so happy that you're my photographer! 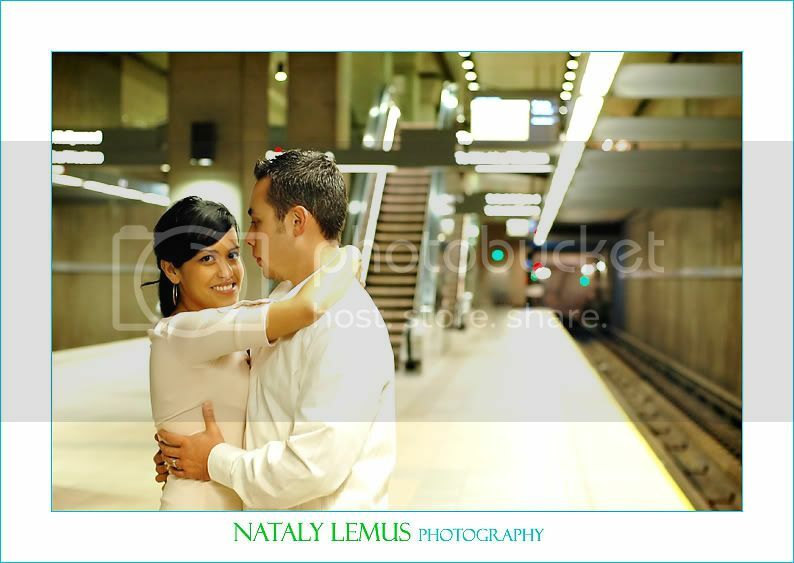 Joe and I always wanted to go to Union Station for our photos, but figured we'd stay local. I think I might book you again in the future for another session! So much fun! WOW! These are gorgeous! Love the train zooming by in the background, also all the color at the fountain. I enjoy reading your blog! Wow-- this is why Bret and I asked you to be our wedding photographer. You capture the most amazing images, your pictures are beautiful. Can't wait to meet you! these are awesome!! love the location. the last one is a favorite. NATALY! You rock! These are incredible! My favorite is #3, it looks like iyt belongs in a magazine. Infact the look like they all belong in a magazine! All the pix are fabulous. The last one is so mysterious and the other ones in the subway are amazing! These are awesome I really like the subway shots. oh nataly!!!!! can't even express how awesome these are. my fav, the subway! These are some great shots!!! We should shoot together sometime!! These are some awesome photos! I too love the train series! hi there! your photography is beautiful. 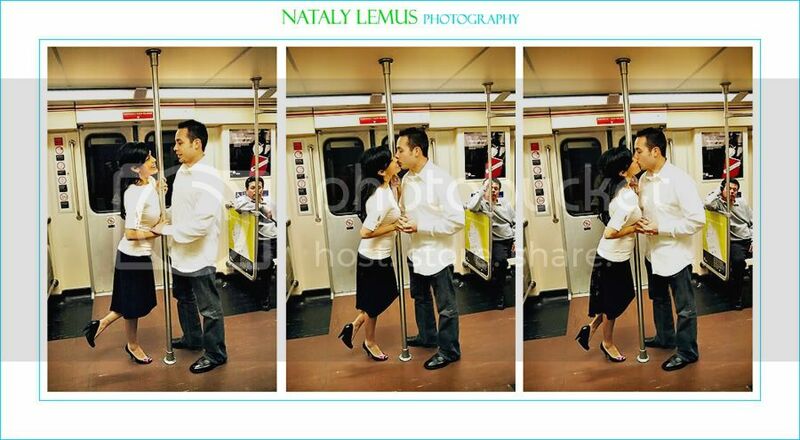 i love the subway photos!!! 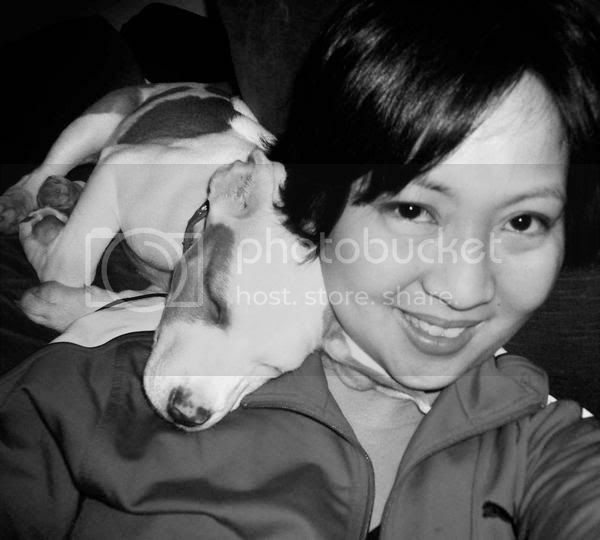 i was wondering, how did you get your customized blog photo at the top? i would really like to make one for my blog but have no idea how to get the image sized like that.? thanks! Ok, so because of you - I want to get married..now! lol. You always have this way of capturing people in love, you always show it like they're the only two people in the world. 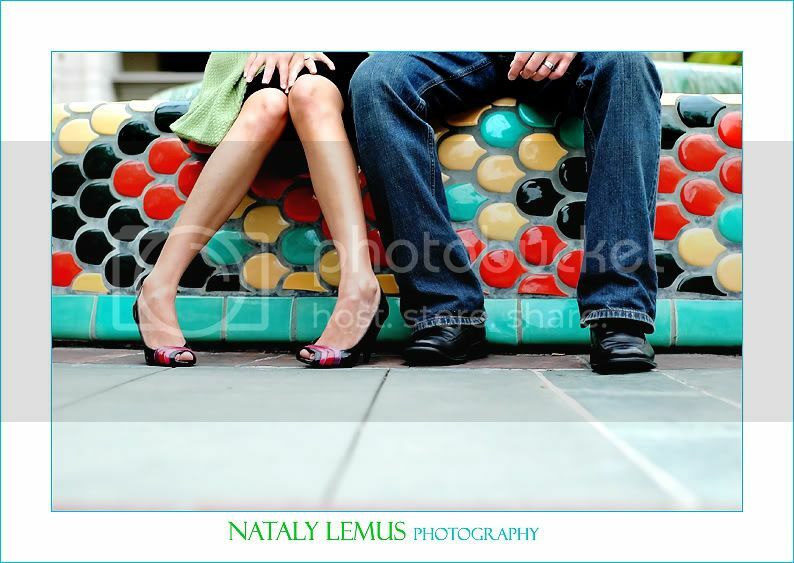 omg~ i just photographed their Day After Session...i didn't know you were their photographer?!? you did SUCH A BEAUTIFUL JOB on this photo session! love it! Happy Birthday to my blogging! Rebecca & Jason ~ Married! Taking you back in time!